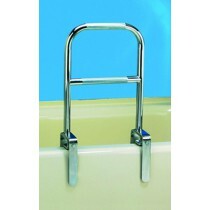 Bathing and showering is a daily activity that generally comes with ease, but for some, such as the elderly, those with physical disabilities, or individuals with limited mobility, bathroom grab bars, handicap grab bars, and bathtub handrail tools provide the necessary help needed to avoid injury from slipping or falling. 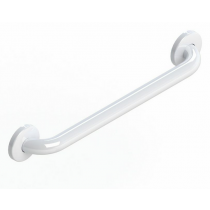 Slippery surfaces can turn bathing and showering into a tricky situation, but there are many bathroom grab bar products, such as handicap grab bars, toilet grab bars, and bathtub handrails that can assist and help you feel safe and comfortable getting in and out of the bathtub or shower. 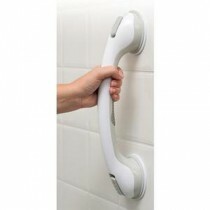 With a shower safety handle, you can feel secure about showering independently. 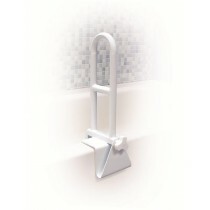 These stability aids can be installed within the shower, on the side of your bathtub, or next to your toilet to provide a sturdy handle for mobility and safety assistance. 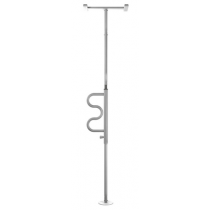 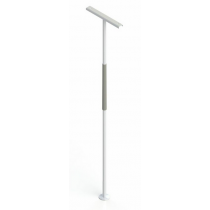 Also available to help those with difficulty sitting and standing situations are ""SuperPoles." 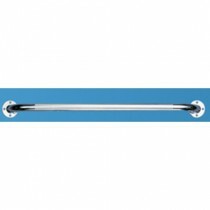 Unlike Bed Assist Rail, the SuperPole allows each user to grasp without bending, which gives them the freedom to easily transition from sitting to standing and vice versa. 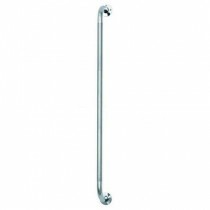 Bathtub handrail tools come in a variety of sizes, shapes, and materials, such as stainless steel, chrome or plastic with slip resistant accessories to guarantee comfort and safety. 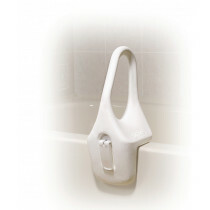 Each variety is created to fit flawlessly into any homes aesthetic and is created to blend with your bathtub or shower beautifully. 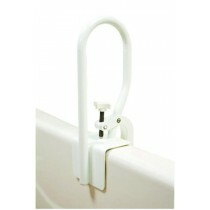 How can Bathroom Safety Accessories Benefit You? 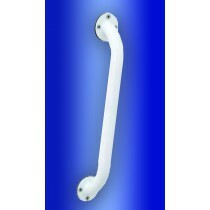 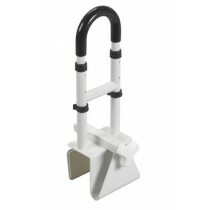 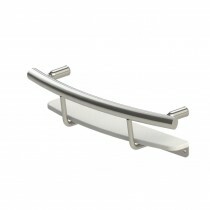 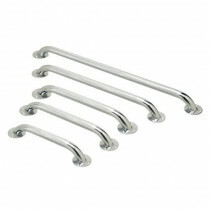 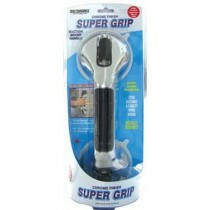 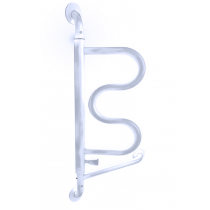 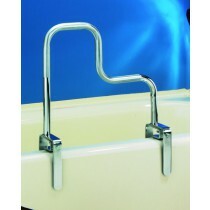 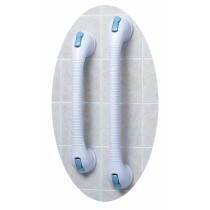 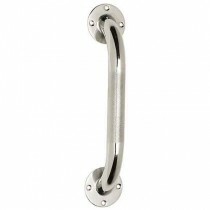 For additional products for the bathroom to supplement grab bars, take a look at our Bathroom Accessories.